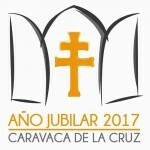 Caravaca de la Cruz. Jubilee Year, 2017. Minimun Group: 10 people. Only for groups. For individual (1-9 people) please comment it in the form. Caravaca de la Cruz is a city located in an enclave border between Murcia and Granada. A population that passed, successively, Iberian, Roman and Muslim and that is constructed around its Castle, raised in the s. XV for the Templar Commander. 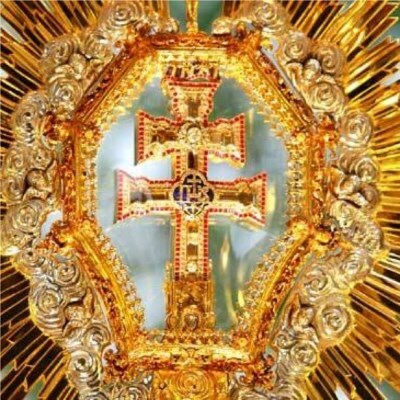 But Caravaca is, essentially, the Holy City, the city of the Cross that bears its name. According to legend, in 1232, the Moorish king Abu Zeid converted to Christianity when he watched as two angels lowered a cross from the sky so that a priest trapped in the castle could say Mass. 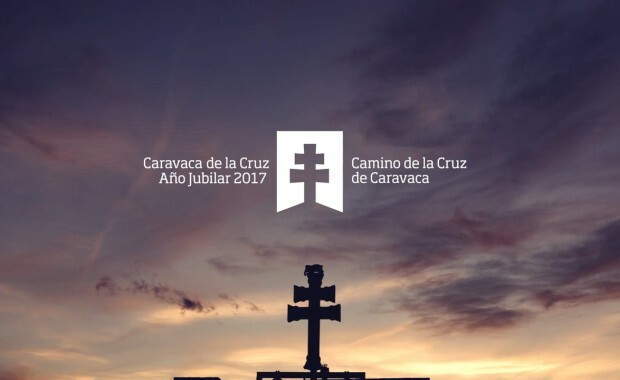 This legend gave rise to the construction, from 1617 and in the enclosure of the own fort, of the main monument of this locality of the northwest Murcia, the Sanctuary of the True Cross. A construction in which it emphasizes its luxurious cover of red marble of Cehegín in which an exaltation of the Santa Cruz is made. Caravaca de la Cruz, Holy City. In 1998, S.S. The Pope granted Caravaca de la Cruz the Jubilee Year, which makes this city the fifth in the world, together with the other four (Santiago de Compostela, Santo Toribio de Liébana, Rome and Jerusalem), will be able to celebrate Jubilee Perpetual. 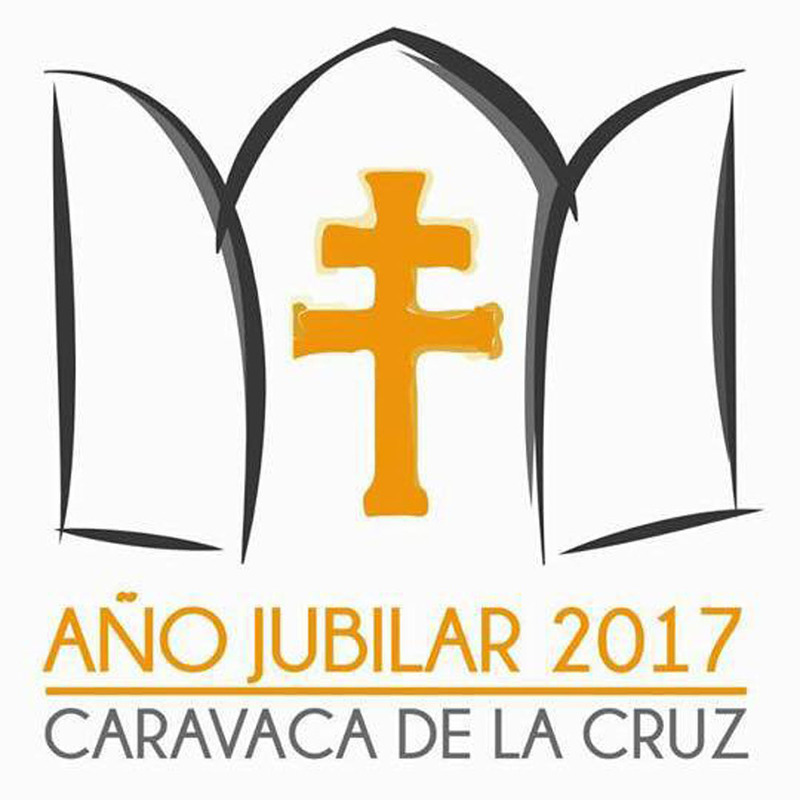 This means that the Vatican grants the power to celebrate Holy Year every seven years in perpetuum in the Shrine of the True Cross, the next Jubilee Year, in Caravaca de la Cruz, in 2017. However, the Sanctuary, which has a Interesting Museum of Sacred Art and History, is not the only religious monument in Caravaca. Of the s. XVI date the interesting churches of the Solitude, today turned into Archaeological Museum; El Salvador, considered as the top work of the Murcia Renaissance, and the church of the Immaculate Conception, to which must be added the Convent of the Carmelites. As for the civil power is remarkable the building of the Town Hall, erected in the s. XVIII. Meeting at Chamartín station 40 minutes before departure where the presentation of the trip will take place. Departure by train Altaria to Murcia. Arrive and transfer to the hotel. Distribution of rooms and lunch. 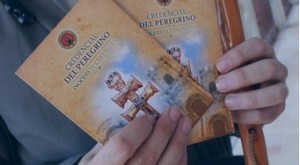 In the afternoon, visit the city of Murcia with local guide. 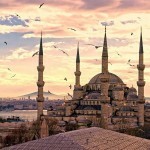 We will take a tour of the most interesting and representative places of the city, among which the Cathedral stands out. The tour will end with the visit of the Salzillo Museum (with entrance included), with works of the sculptor like the Belen with 556 pieces. Return to hotel, dinner and overnight. Breakfast at the hotel. Departure by bus to Lorca, known for its baroque heritage located in the historic center of the city. Then we will visit the Embroidery Museum of Paso Blanco (entry included), where there are impressive embroideries of silk and gold considered the best in the world. I return to the hotel for the lunch. In the afternoon, departure to Cartagena. We will take a tour around the city where we can see monuments like the Roman Theater (entrance included), the Punic Wall, the Castle of the Conception, etc. After the visit, return to the hotel. 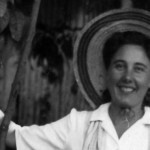 Dinner and accommodation. Breakfast at the hotel. Departure by bus to Jumilla, where we will tour the Franciscan Convent of Santa Ana del Monte (entrance included) and the church of Santiago (entrance included), which houses works by Salzillo. We will finish our visit in one of its wineries with a tasting of its famous Denomination wines. I return to the hotel for the lunch. In the afternoon, excursion to Abaran. Located in the Valle de Ricote on the banks of the river Segura, where they emphasize their old norias still some in operation. After the visit, return to the hotel. Dinner and accommodation. Breakfast at the hotel. Free time in the morning to visit and walk around the city. Lunch in the hotel. 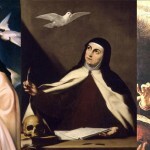 In the afternoon departure to Orihuela, where we can find numerous works of Salzillo, housed in the churches of the city. We will take a tour of the historical center starting with the church of Santiago Apóstol (entrance included), Museum of Holy Week (entrance included), to finish, visit the House-Museum Miguel Hernández (entrance included). Back to the hotel. Dinner and accommodation. Breakfast at the hotel. 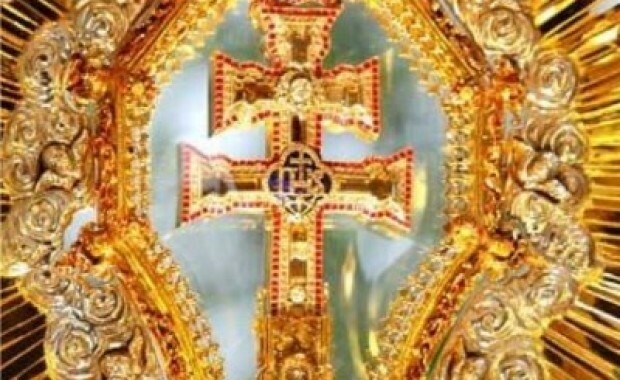 Full day excursion in Caravaca de la Cruz. Climb on foot to the church of the Savior. Continuation of the pilgrimage to the top of the castle where the Sanctuary is located. 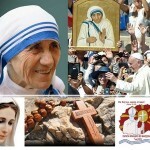 Assistance at 12:00 hrs to the mass and blessing of the Crosses, with the possibility of kissing the True Cross. Delivery of pilgrim diploma to the participants of the group (entrance and diploma included). Lunch at Caravaca de la Cruz restaurant. Continuation of the trip to Calasparra, where we will visit the Sanctuary of Our Lady of Hope, built in a natural cave on the banks of the Segura River. Back to the hotel. Dinner and accommodation. Breakfast at the hotel and exit to Alcantarilla. Visit of the Museum of the Orchard (entrance included) that reconstructs the history of the orchard of Murcia through the tools, ceramics and handicrafts used in it. I return to the hotel for the lunch. Transfer to the station. Continuation of the trip to Madrid. Arrival at Chamartín station. Transfer to hotel, dinner and accommodation. Breakfast at the hotel. Free day for shopping and walking around Madrid. Return to hotel, dinner and overnight. End of our services. Accommodation at the hotel offered or similar. Full board stay except for the last day. Water / wine at meals and dinners. 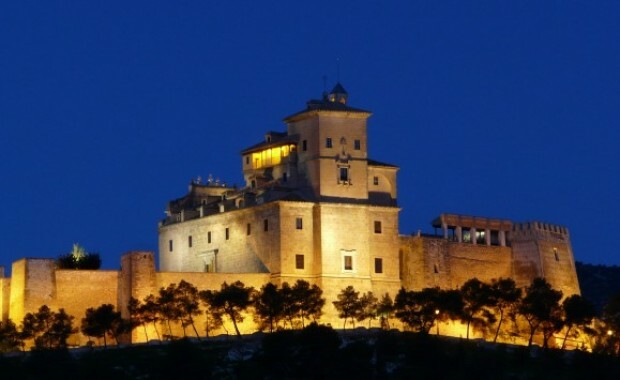 Full day excursion to Caravaca de la Cruz and Calasparra. 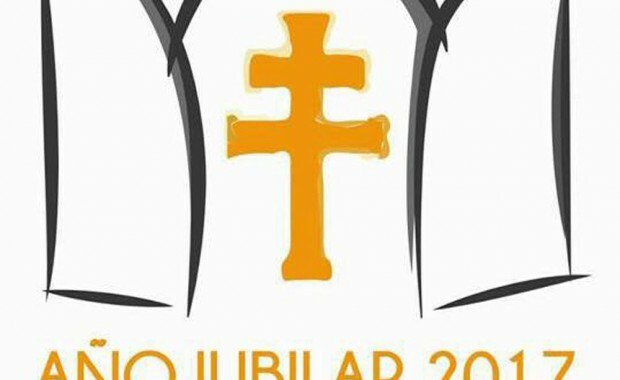 Excursion to Jumilla with entrances to the Franciscan Convent and to the Church of Santiago. Excursion to Abaran: Route of the Norias. Excursion to Orihuela with visits and tickets. Excursion to Alcantarilla with entrance to the Museum of the Orchard. Visit of Murcia with local guide and entrance to the Salzillo Museum. Visit to a winery in Jumilla with tasting. Delivery of the pilgrim's diploma.